Thanks Winkelen Magazine for featuring my art and homewares in your super exciting new digital magazine. It really is a great edition and all your hard work will pay off! 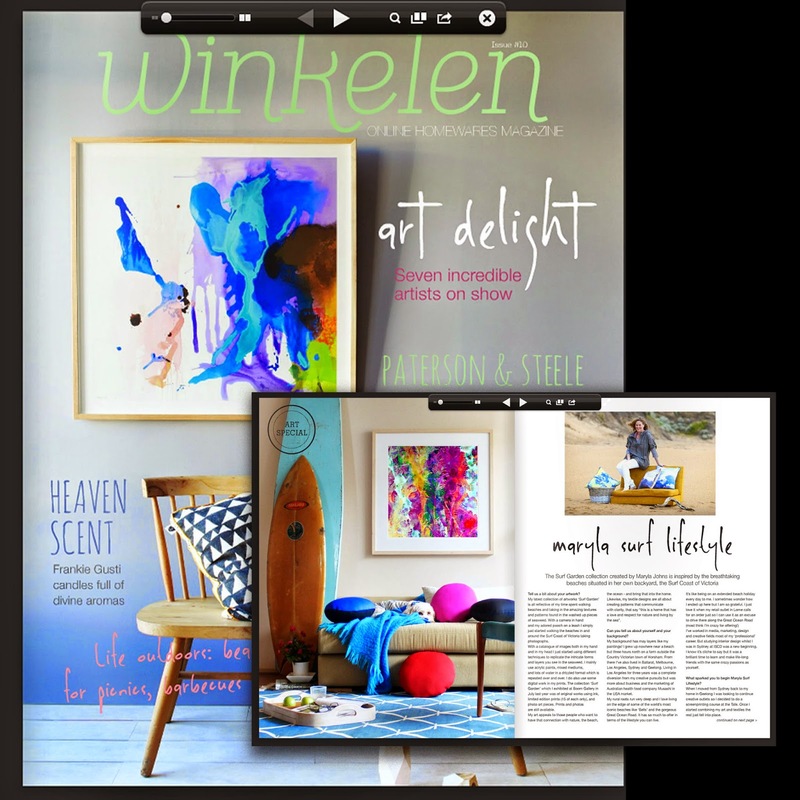 Winkelen is fast becoming a go-to digital magazine for all things homewares, art and boutique industries. Keep up the great work Sam! Thank you. Check it out here. Cover art is by Prudence Caroline available at Paterson and Steele.